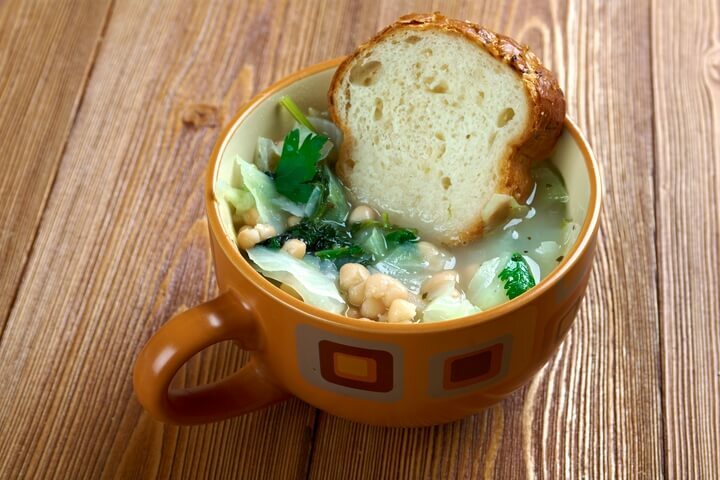 After you finished a savoury meal, you might be craving for sugar, spice, and everything nice. 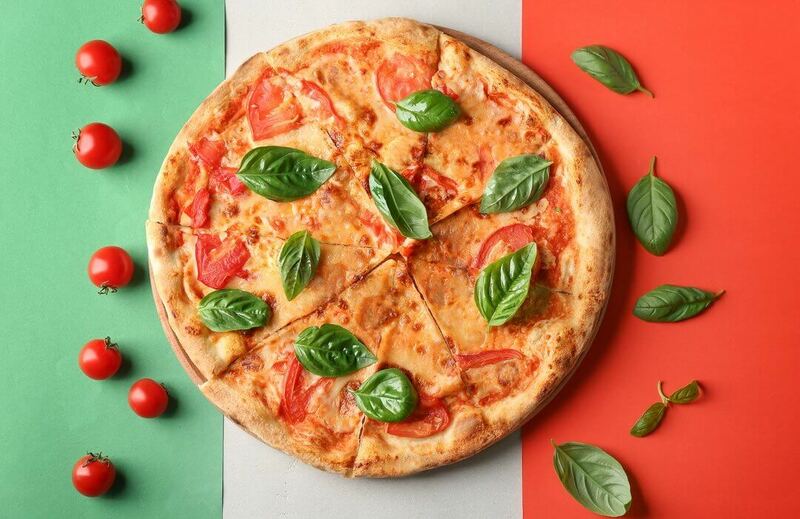 From the traditional cakes to a range of mouth-watering pastries, these classic Italian desserts are highly popular choices to accentuate an already fantastic dining experience. After all, who doesn’t love desserts? The panna cotta dish is one of the best Italian desserts to serve after a meal. 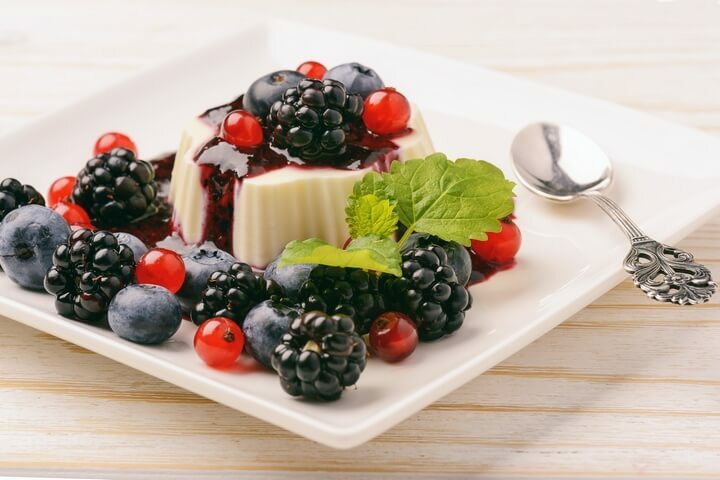 Panna cotta or ‘cooked cream’ is basically thickened and sweetened cream, which can be topped off with coffee or vanilla to create a sweet aroma. This dessert can be found literally almost anywhere in the world and is usually served with chocolate or caramel source (depending on your preference) and wild fruit coulis. The blackberries, in this case, can be swapped with raspberries, juicy sliced peaches, or other sweet fruits. Some say the tiramisu cake is one of the best Italian desserts, but you can be the judge when you taste it for yourself. 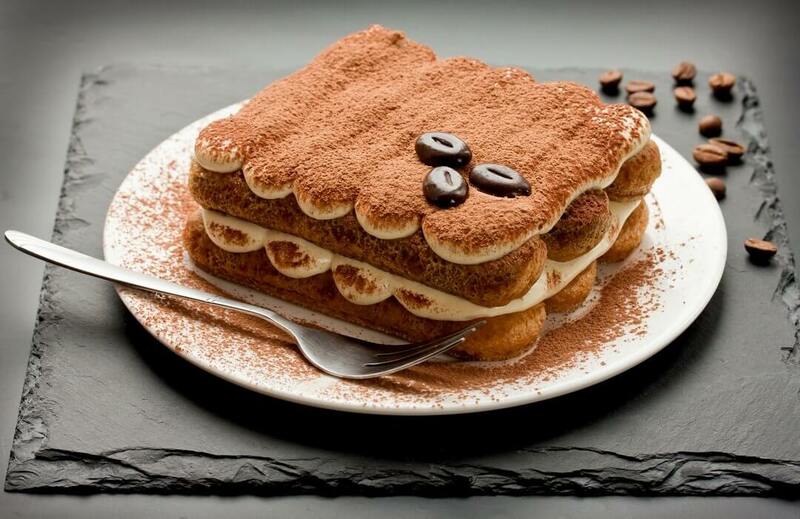 This coffee-flavoured dessert is made up of coffee-soaked ladyfingers, layered with a whippy mixture of mascarpone cheese, eggs, and sugar, and finished off with cocoa powder. 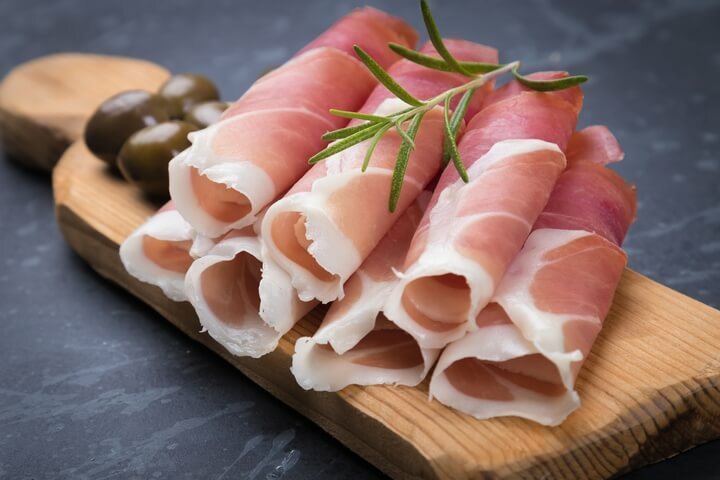 Originally from the regions of Friuli Venezia Giulia, it has recently been absorbed into other cake and dessert varieties. 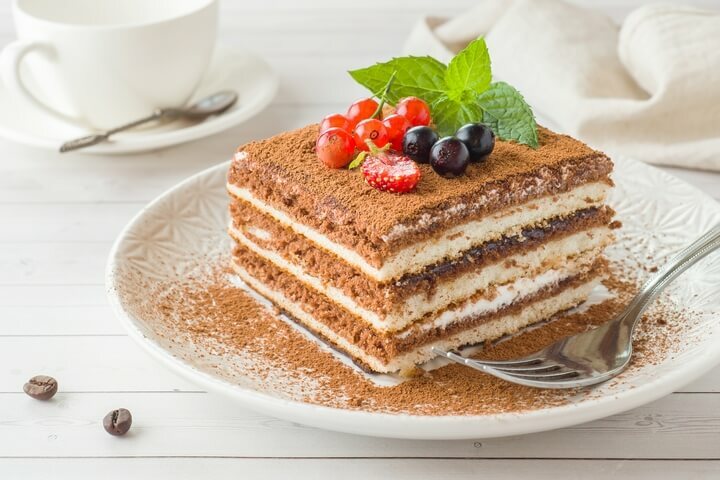 Italian torte is a delicious cake that can be made in a 7-step process using ingredients such as softened butter, granulated sugar, egg yolks, all-purpose flour, baking soda, buttermilk, vanilla extract, and walnuts, or finely chopped pecans. 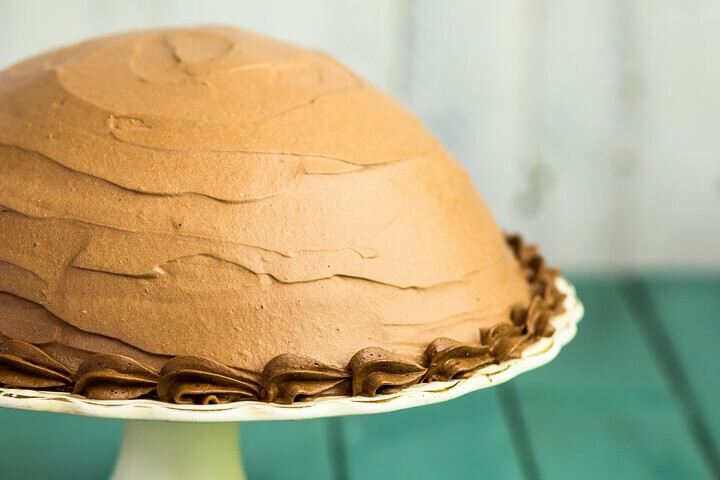 If you are like most people who love cakes, the Italian torte is a must eat! Remember the panna cotta that we talked about earlier? These Italian desserts are so delicious that they deserve to occupy another spot in this list. 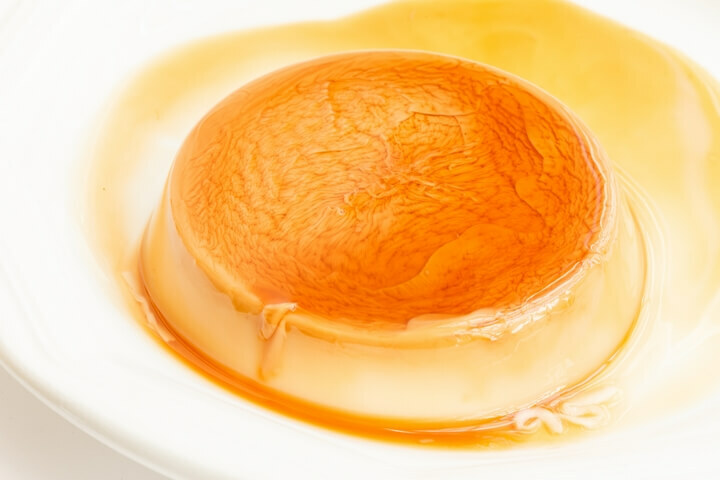 There are many different types of panna cotta available. One delicious variation is the corn panna cotta served with goat milk. The ingredients used to prepare this dessert recipe include: 5 ears of white shucked corn, 1 cup whole goat milk, I cup of heavy cream, ¼ cup of honey, vanilla bean paste, kosher salt, 3 thyme sprigs, gelatin, non-stick cooking spray and caramel corn for garnishing just to name a few. Even though this dessert seems like it has too many ingredients, the preparation process is quite easy. 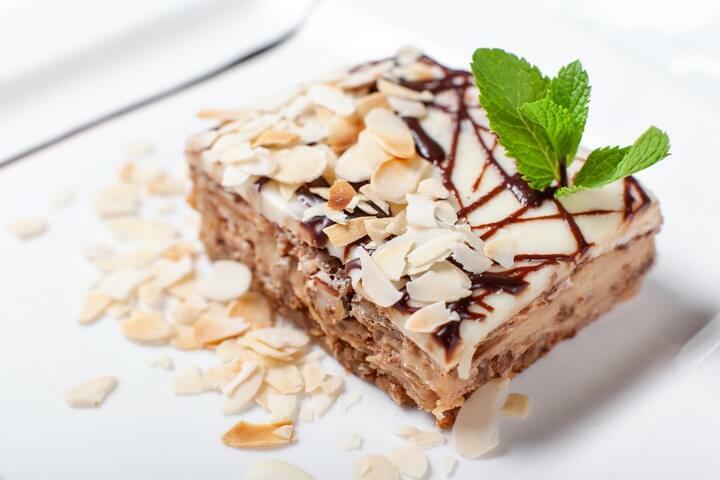 Best of all, the taste is simply divine when every piece of the dessert melts together in your mouth. Nothing beats a cup of strong coffee and a serving of cannoli from an Italian bakery. 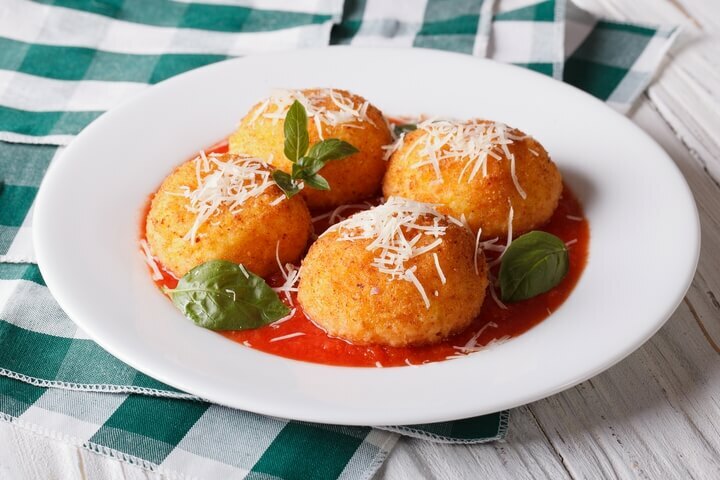 The good news is that many Italian restaurants also serve this classic dessert. Initially, the cannoli dish was only made during the carnival period in Messina and Palermo in Sicily. 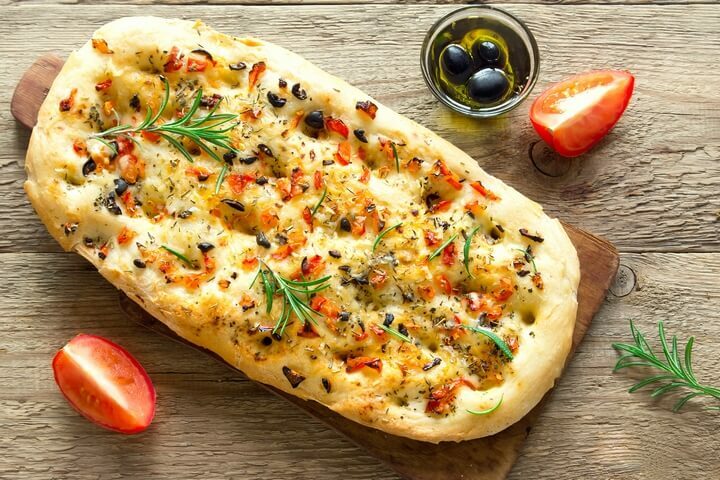 Today, they form part of the Sicilian staple foods as well as the Italian-American cuisine and can be made at any time in the year, anywhere in the world. 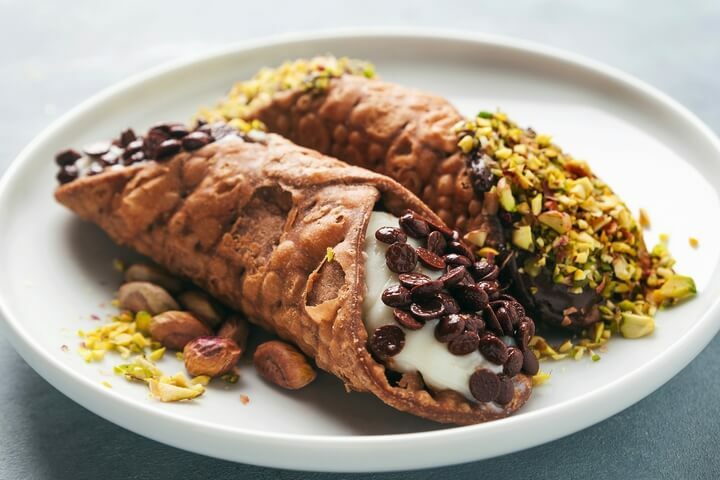 Cannoli (plural for cannolo) is made up of tube-shaped cells of golden-brown fried pastry dough filled with goodies such as chocolate, candied fruits, and creamy ricotta. Other cannoli prepared outside Sicily are usually not of the same quality, but if you know a native Sicilian, you are in luck. When preparing cannoli, use high-quality fresh ricotta with as few ingredients as possible or make your own while for best results. 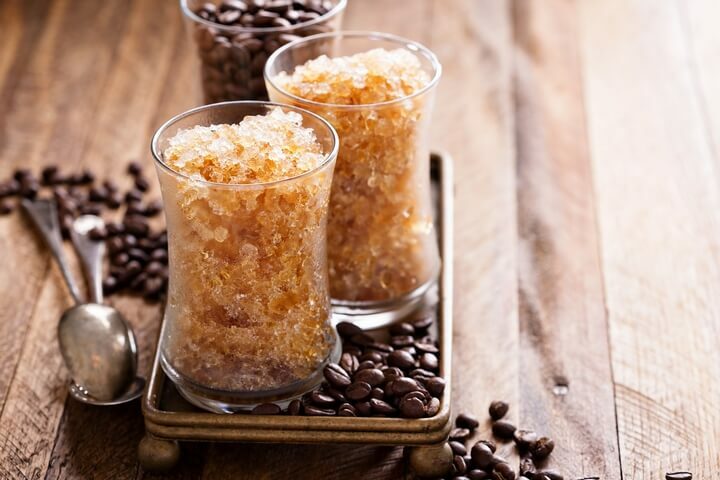 Also known as granita siciliana in Italian, it is among the most popular Italian desserts and is a semi-frozen dessert made from sugar, water and various flavourings. As the name suggests, this classic Italian dessert contains custard, which is made from the instant espresso powder that beautifully tops off the chocolate torte. 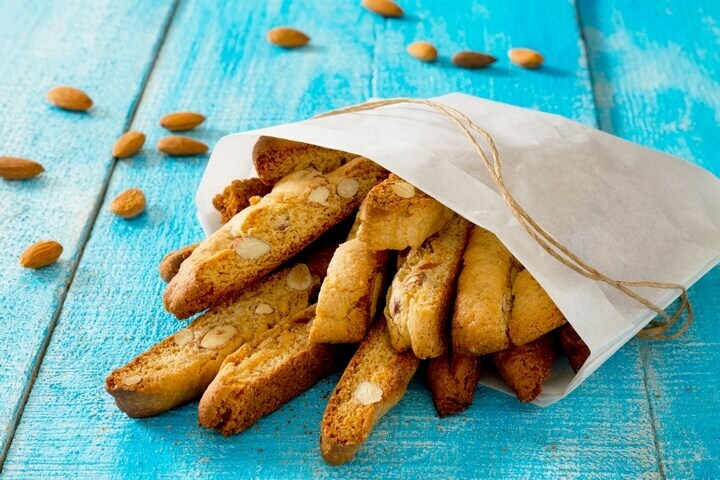 In case you are thinking of getting a gift for your best friend or better half, maple walnut biscotti is the perfect Italian dessert for you. These cookies are easy to pack and to transport, and their crunchy nature coupled with a pure maple flavour makes them even sweeter. A free tip for you while preparing these cookies: use two baking sheets to get more biscotti in smaller sizes and shorten the baking time by five minutes. Did you know that ‘zuccotto’ means ‘little pumpkin’ in Italian? 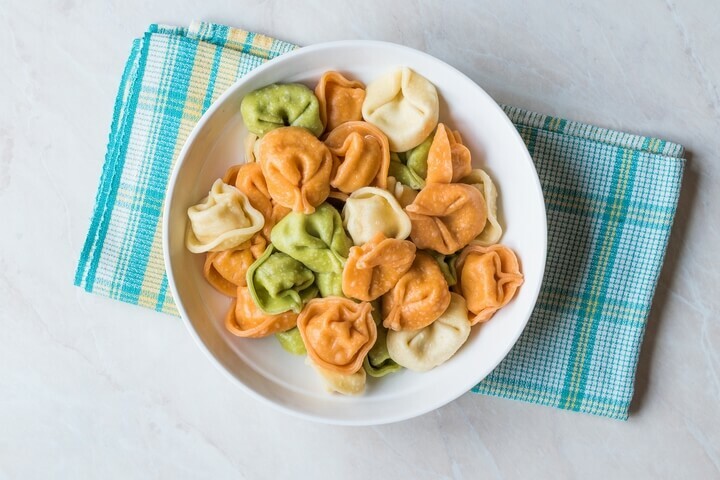 These Italian desserts are traditionally made in a pumpkin-shaped form, hence the name. The dessert is made of ice cream (semi-frozen whipped cream) and slices of cake, together with bits of chocolate caramel and toasted and bristly chopped hazelnut. Note that it’s important to use a shallow pan while toasting nuts and maintain an oven temperature of 350°. Cook for 5-10 minutes. Sometimes called lobster tail in English, this is a shell-shaped Italian pastry with its origin in Napoli, Campagnia region. 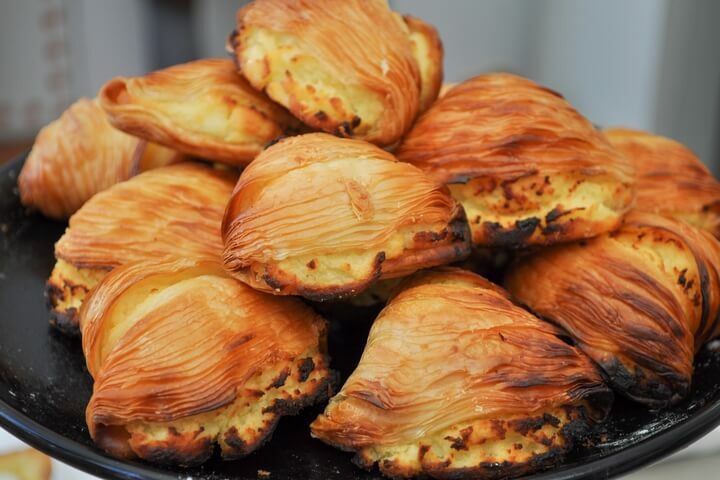 The name also points to the leaf-like nature of Sfogliatelle, which appears to have super thin layers of crunchy orange or cinnamon filled dough stacked together. Sounds complicated, right? A good pasta machine (useful for rolling the dough into super thin layers) and some patience can go a long way in making the best Italian pastry. Often eaten during Christmas festivities, this is an Italian pastry that is most common in the Apulia, Abruzzo and Calabria regions. Like most Italian desserts, its fillings vary depending on the region. 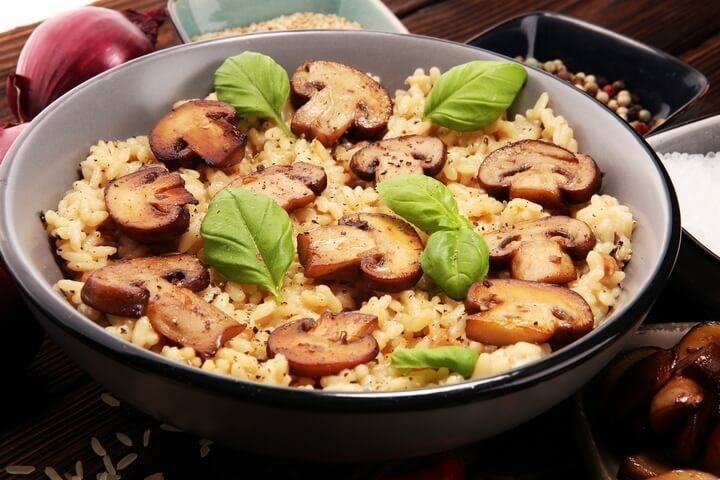 For example, the Abruzzo version may contain toasted almonds, cocoa powder and cinnamon. 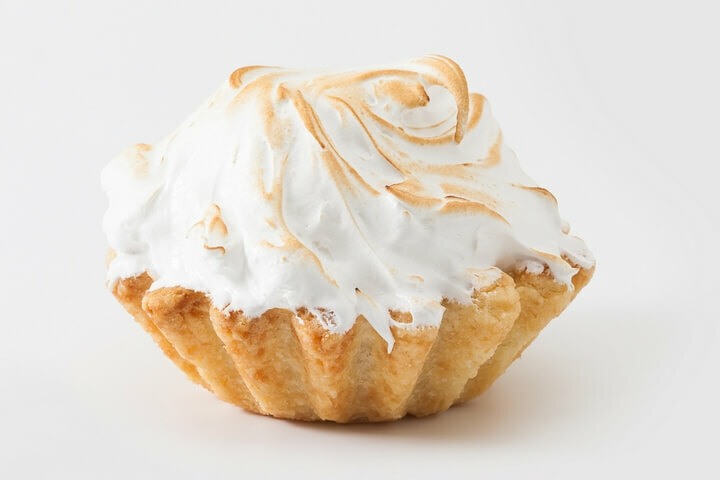 Other versions may have chicken giblets, sweetbread and truffles, almonds (toasted or otherwise), cherries, cloves, chocolate, cinnamon, honey, custard, Jam or royal jelly fillings. Regardless of the region, these Italian desserts are an irresistible delicacy for every palate. Besides, there are fillings for every type of taste bud. 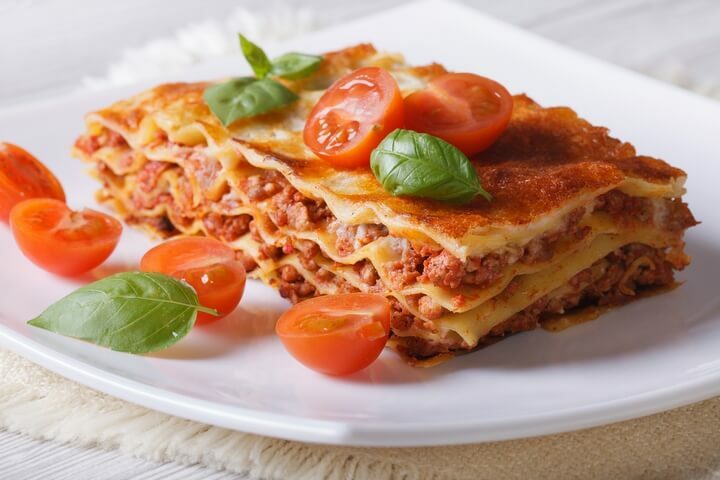 When it comes to desserts you will love, Italy leads the pack with scintillating delicacies that are sure to whet your appetite. While there are too many Italian desserts to include, the few listed here are a good starting point. For all those with a sweet tooth, these Italian desserts are waiting for you at your next dining experience. 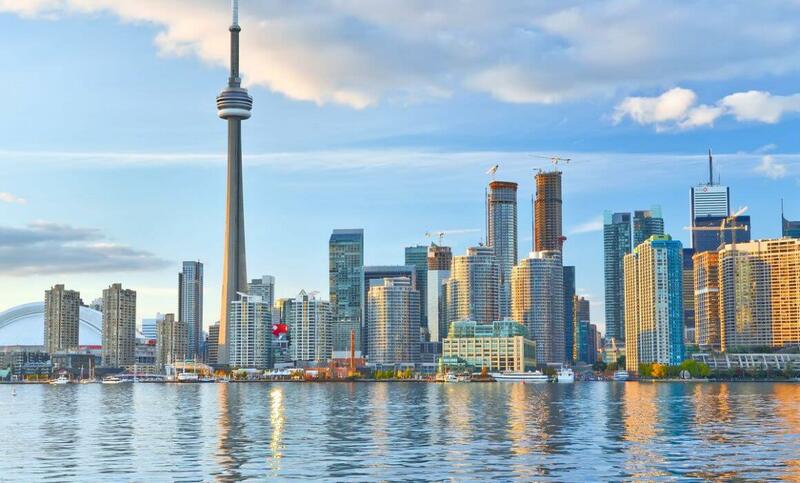 Are you looking for a romantic restaurant Toronto? 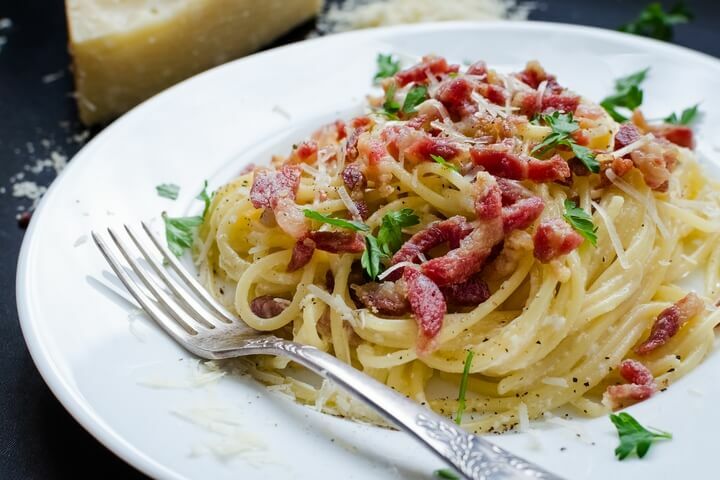 When you wish to pamper that special someone in your life, nothing beats a lavish Italian fare in a romantic setting, with soft music to stir your souls. 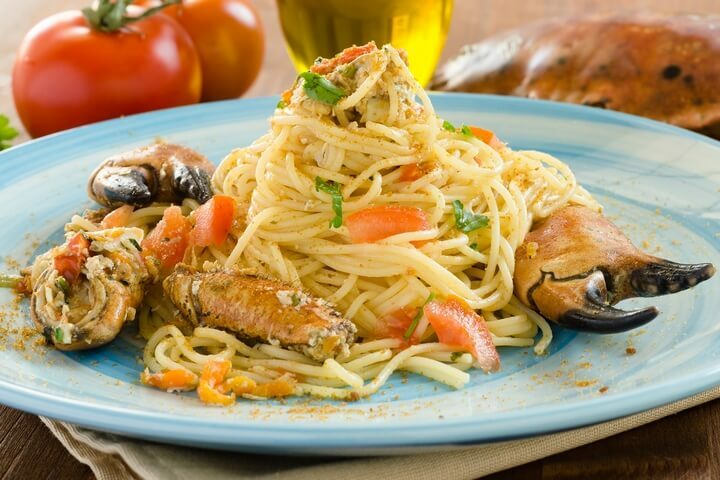 Blu Ristorante has all the ingredients to make a first date, valentines day or anniversary dinner truly unforgettable. This is the time to celebrate the love and bond the two of you share. Make her feel special on this day, relive those old memories, and take the opportunity to thank her for making each day worth living. Blu Ristorante offers the perfect ambiance coupled with great food to make wedding anniversary celebrations stay etched in your hearts forever. There cannot be a better way to sweep your partner off her feet and make her fall in love with you once again! Have you been waiting for this special day to pop the question or slip the ring on her finger? Special moments deserve a special setting and Blu Ristorante sets the perfect stage for you. 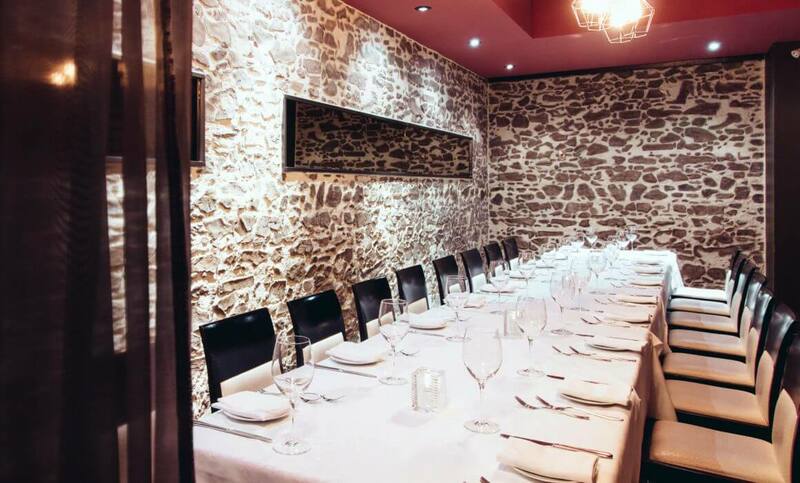 As one of the more romantic restaurants in Toronto, we try to make this day memorable for lovers looking for a place to treat their valentine in style. First dates can make or break the relationship so it’s important to choose the right outfit, place, and time. 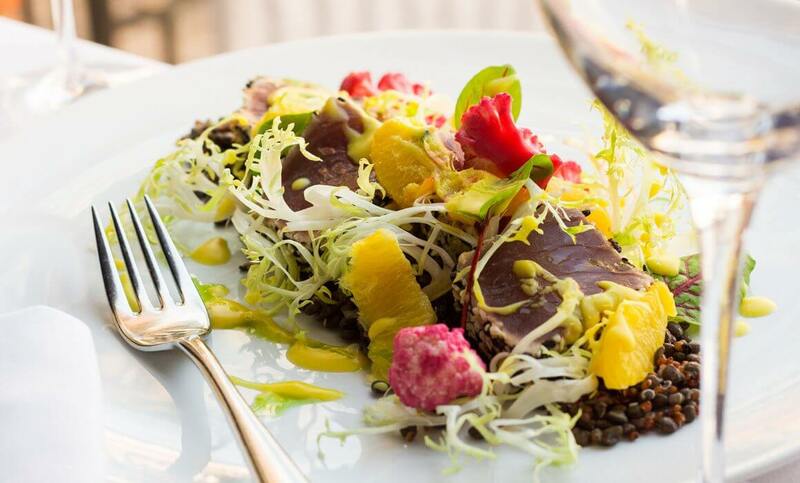 When it comes to dinner dates, Blu Ristorante offers the perfect romantic restaurant setting to impress your date. 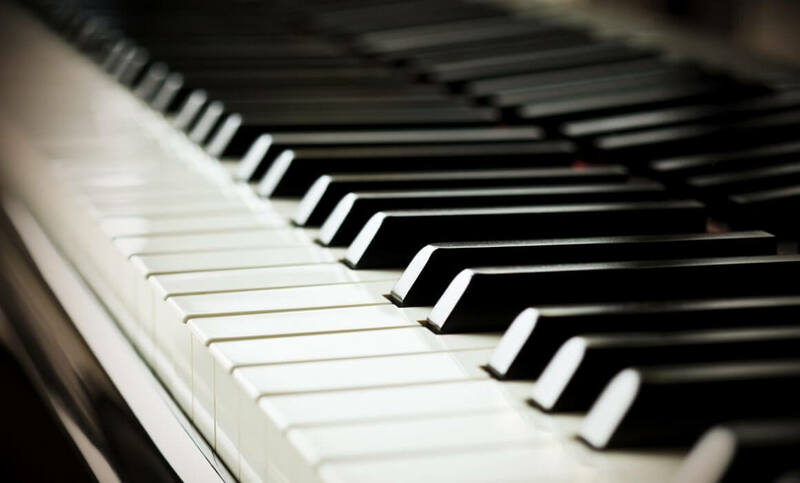 Book a table on the weekends to enjoy LIVE music with great modern Italian cuisine. 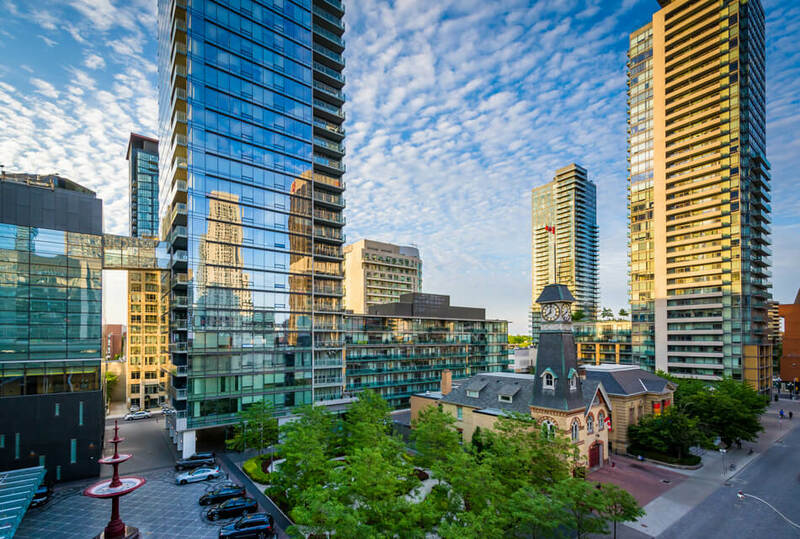 While we cannot guarantee what happens after dinner, your date is sure to love your choice of Toronto romantic restaurants with an unforgettable evening at Blu.